Every once in a while a palette is created that’s so beautiful, you almost feel guilty for using it. I was so excited when I heard that MannyMUA was collaborating with Makeup Geek Cosmetics to launch a new palette. If there is one thing artists do well, it’s launching the best collabs since they know exactly what to look for regarding quality, pigmentation, functionality, versatility and packaging. The start of the new school year has rolled around and for those of us out of school, the leaves are starting to change and the cooler nights are creeping in. This time of year calls for us to put away our bright lipsticks & colorful palettes. If you’re like me, the summer makes you come alive and the only thing that helps ease the transition is New fall palettes and deep toned lipsticks. 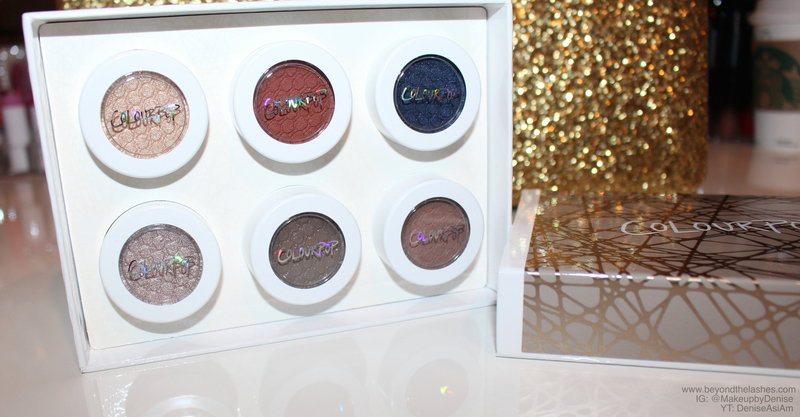 Colorpop Cosmetics has recently launched two new collections that leave you slightly excited for the cooler months. Sigma Beauty has collaborated with the stunning Camilo Coleho to create this beautiful collection. Each of these products can be used together or separately to achieve the perfect “Nightlife” signature look. For those of you that follow my blog know that I am a fan of the Sigma Beauty line. 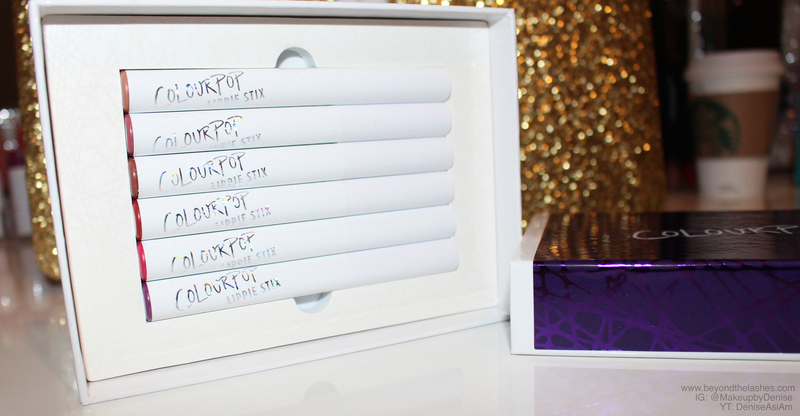 Their packaging is always top notch and the products are nothing short of amazing. My two favorite products in the collection are the glitter handle brushes and 12 pan palette. It’s been far too long since I’ve done a blog post. Life always has a way of altering things just when you get into a comfortable routine. I have still been pretty active on my other social media platforms, because they’re more on the go and easier to maintain. A blog post does take me more time because I like to be in a nice calm place to channel all of my writing juices. Anyway, the tides of life are calming and I’m back at it. I will try my best to catch up on the ton of reviews and posts that have been on hold. Anyway, enough with the rant. Let’s get to the review. 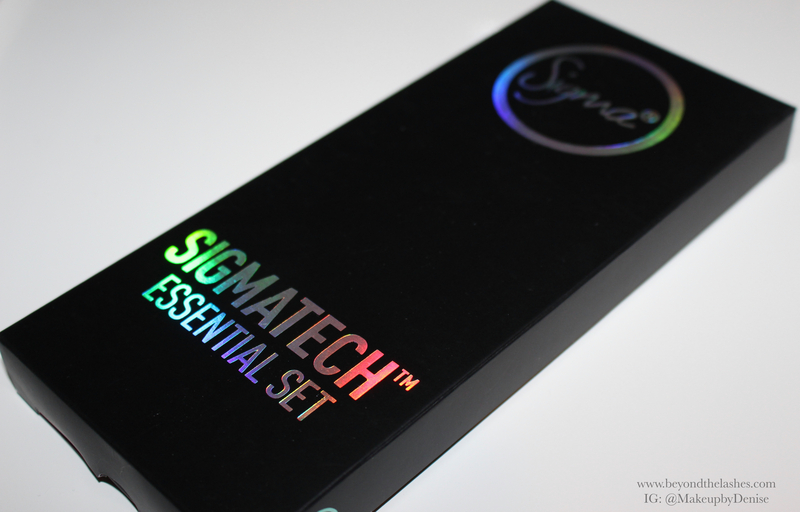 So Sigma has released *insert drum roll* their new line of Sigmatech Fiber brushes. And I must say, they have quickly become some of my favorites. Firstly, let’s talk about what makes them so special. As a makeup lover and collector, there is always something to look forward to in the makeup world. That is the beauty of this industry. Trends always come full circle, better products are released and exciting collaborations are established. This palette ignited that excitement in me!!! 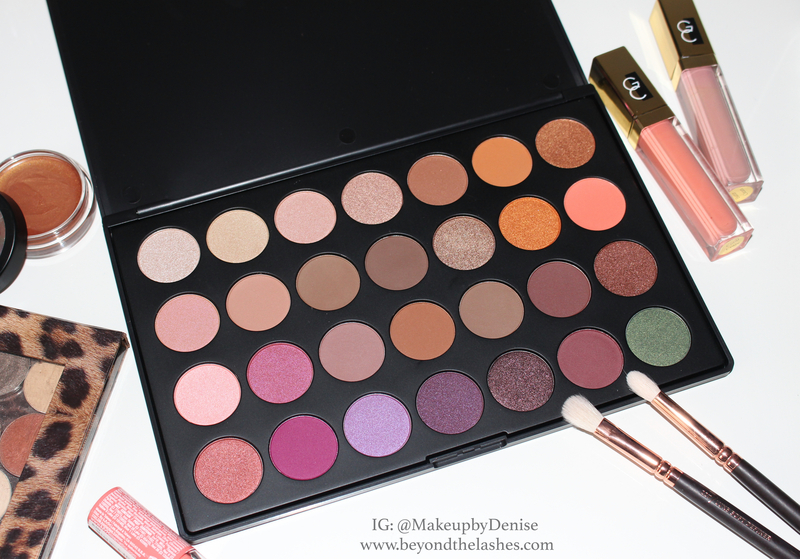 It was one of my personal must haves for the year and I was honored to receive it from Morphe Brushes. They have collaborated with the fabulous Jaclyn Hill and created, in my opinion, one of the most well rounded and versatile palettes of the year at a ridiculous affordable price.